Vitamin C is an amazing vitamin - It's good for health, skin, immune system, and more. Foxbrim's Vitamin C Lotion is a daily moisturizer that provides antioxidant protection to prevent the formation of free radicals on the skin. It also lightens sun spots and uneven skin tone, reduces wrinkles, and refines skin texture. This lotion is made of natural ingredients and doesn't contain any of the unnecessary chemicals that some skin products contain. Ingredients include: 15% Vitamin C, MSM, Shea Butter, Aloe Vera, Jojoba Oil, and Green Tea. It is a white thick cream that smells slightly citrusy. 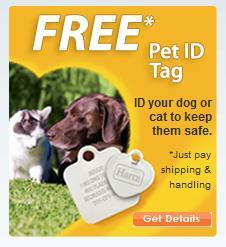 It comes in a nice pump bottle and is easy to apply. I'm loving this as a nightly moisturizer. It's gentle on my skin and very moisturizing. I also feel like it gives my skin an overall glow and a better tone. It also works well in conjunction with other serums and skin products that I use. 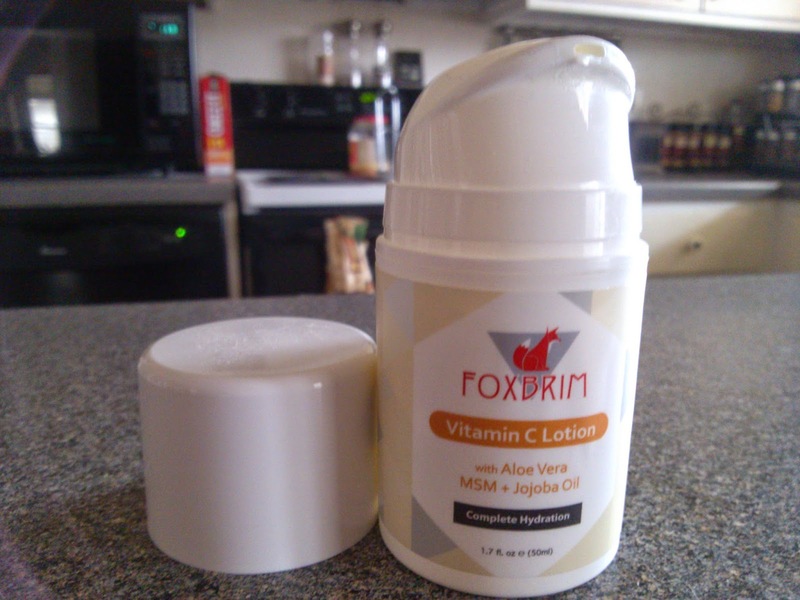 I enjoy Foxbrim's skincare products and this Vitamin C Lotion is one of my favorites. It's a great daily or nightly moisturizer and works for any skin type.